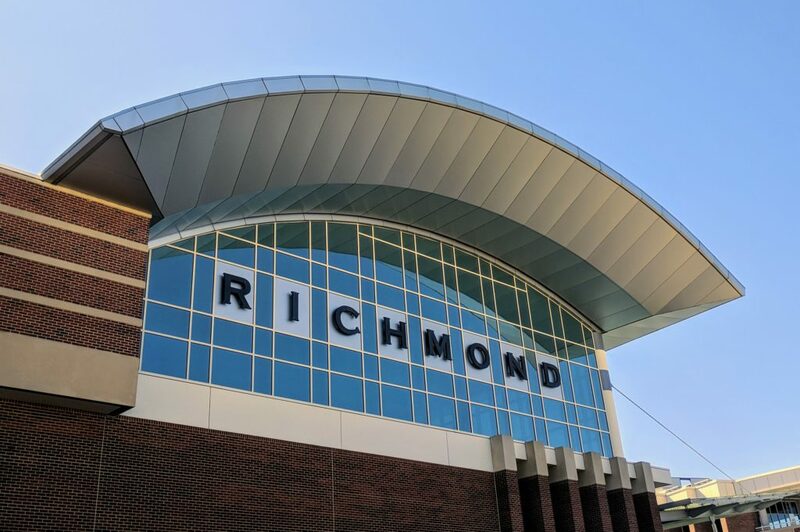 On Monday, I flew into Richmond for the first time in nearly twenty years. The occasion was the opportunity to speak to a room full of salespeople, sales engineers and developer advocates. The subject was one that we’ve discussed many times in The New Kingmakers, but with a bit of a twist. Having been assigned the book as homework, effectively, the audience didn’t need to be introduced to the hypothesis that developers took over the world. What they wanted to hear instead was: what has changed since the book was published? And more importantly, how should they be adjusting their approach in light of the ascendance of developers? In the five years since the book was written, the technology landscape has changed dramatically. Containers hadn’t been made a thing yet by the release of the Docker project. Serverless was as yet unconceived. And based on their accelerating rate of releases, Amazon Web Services had something close to two thousand fewer features. But nothing in those five years has invalidated the idea. Even parties that might have been skeptical back then, in fact, seem to accept it as a given today. What was once a controversial, even heretical, concept is now simply another planning assumption. It’s worth taking a step back, however, to consider the landscape today in light of that original view. What aspect of the market is best understood as a consequence of the success of the New Kingmakers? As I explained to the audience this week, the most obvious answer to me is fragmentation. Assume, if only for the sake of argument, that developers are empowered. What would a shift in decision making from a single actor like a CEO to the rank and file inevitably produce? A Cambrian explosion in diversity, for one. More developers making more choices – developers that can in turn stand on the shoulders of their predecessors to build grand new projects – leads to more choices, ultimately. Which is a trend we see at every level of the technology stack today. Pick a software category, and not only are there multiple, credible choices within that category, the odds are that the category itself has been split into multiple subcategories. The good news is that this developer-driven fragmentation has yielded an incredible array of open source software. The bad news is that, even for developers, managing this fragmentation is challenging. And if it’s challenging for developers, what of the businesses they work for? Businesses, after all, have a much lower threshold for change, a far lower ability to absorb innovation. An individual may prefer what’s new and shiny, but businesses prioritize stability and predictability. Which is a commercial opportunity. As long as there has been a technology industry, there have been those who packaged and sold technologies to businesses. At RedMonk, we – and more specifically my colleague – are fond of saying that the “best packager” wins. But packaging has never been more important than it is today. Nor is it enough. In the landscape of a decade ago, where choices were few and approaches even fewer, it was enough to package up a given set of technology and present it to a customer. But consider the plight of a customer making a platform choice today. Gone are the days when they were picking from two or three vendors in a single category. Today, they’re picking between four to five categories, each of which has a minimum of three or four viable commercial options. To be successful in the Kingmakers’ era, then, is more than simply making intelligent choices about packaging. The Job to be Done is about helping customers to understand those choices. It’s about helping them to appreciate how the world is changing around them, and how they need to change with it. In some contexts, these types of conversations are called digital transformation. But at heart, conversations about digital transformation are really conversations about developers. Who, after all, is behind the actual transformation? Whatever you call it, however, companies that are able to sell successfully in an age of developer empowerment do not just understand developers: they understand the broad implications of a developer-led world for the organizations those developers work for.